Whether it's a show or an endurance race. 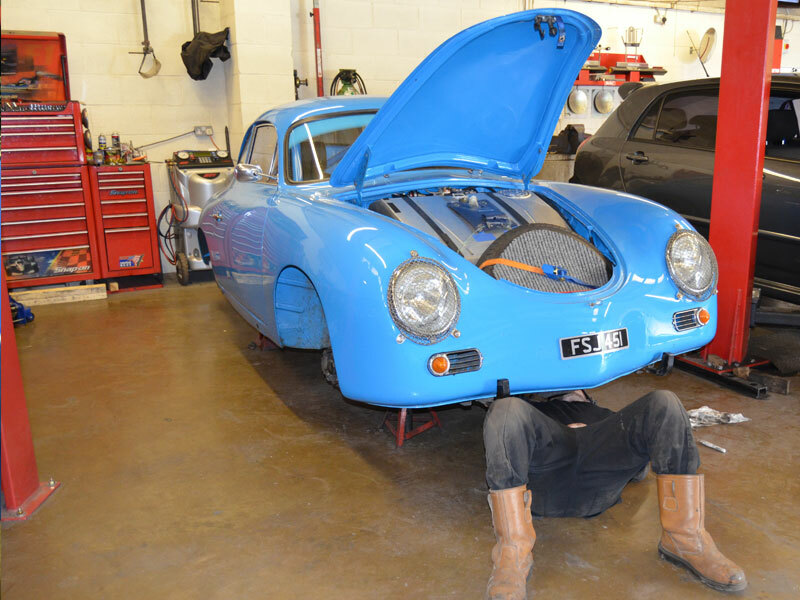 We have been involved in racing cars for over 26 years and as a result we have hands on experience of preparing classic cars up to FIA standards for all kinds of events both UK and International. Over recent years we've been crew for a Mustang competing in the East African Safari Classic Rally as well as a number of other events. Our knowledge of the conditions and demands on classic cars competing in these tough challenges is second to none. 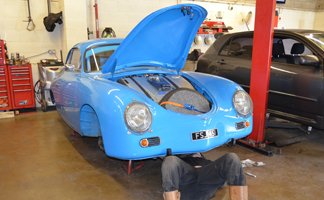 We are also happy to work on general classics and have a number of show cars we care for. We are also happy to offer this service to anyone beyond Daventry, please don't hesitate get in touch. 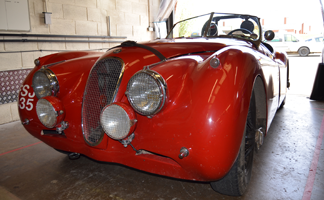 Amongst our most recent cars we have completely overhauled a Mustang, e-Type and Porsche amongst many others. We love putting our many years of experience to work on with vehicles that don't have a computer socket and need the knowledge and skills that only time can deliver to find the solutions for. As well as the sourcing and fitting of correct standard parts and off the shelf solutions we are always delighted to create custom solutions for our clients. Daventry has a number of great metal workshops connected to the motorsport industry and we have a number of close partnerships which mean you get exactly what you need or want. 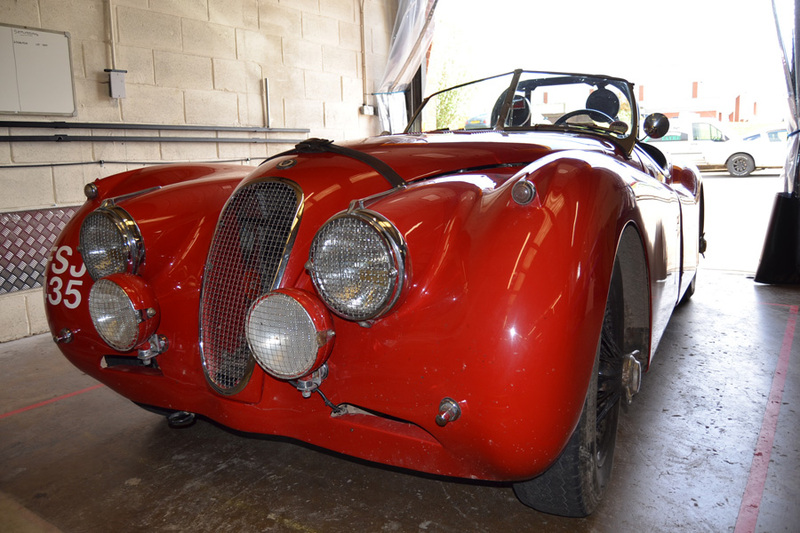 From roll cages to decals and everything in between Total Car Care in Daventry is an ideal place to operate your Classic race car from.